Aucoin Homes views quality workmanship as the foundation to produce results that exceed customers' expectations. Every home buyer is served with courtesy and respect, and every home is handcrafted with the finest material and workmanship. Aucoin Homes further extends its quality reputation by using superior building and design features. This home features tall ceilings, beautiful millwork, slab granite, large kitchen island, custom tiled shower and garden tub in Master Bath. 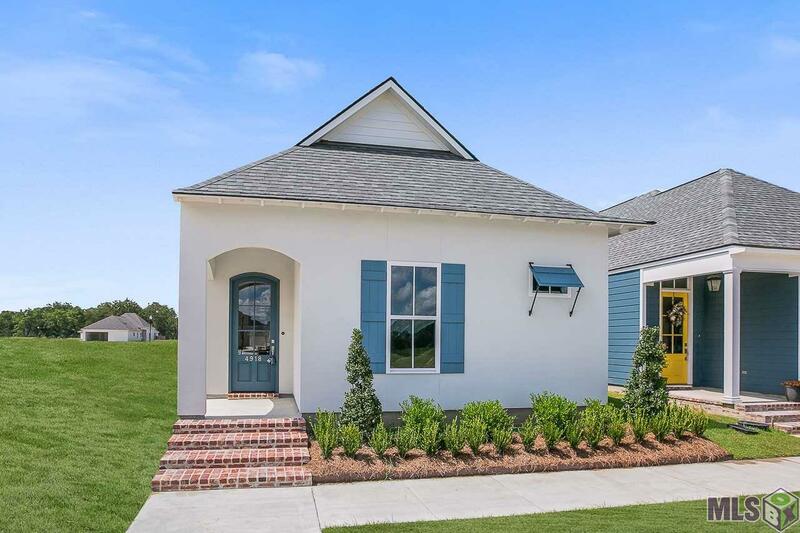 Exterior amenities include front porch opening to a charming side porch, 2-car garage. Conway is a Traditional Neighborhood Development built with its residents in mind. This walkable, pedestrian-friendly community’s Master Plan includes lakes, parks, walking trails, clubhouse, private pool and fitness center, restaurants, boutiques, and a Town Square to enjoy open-air concerts for residents and the community. Builder: Aucoin Homes, L. L. C.